The best affordable hotels in Phuket are those which give you a comfortable and memorable stay without draining your bank account in the process. The cost of living is generally very low in Thailand, so it is entirely possible to get a spacious room in a well-placed property in Phuket without it costing you your entire life savings. As you'll see below, travelling on a budget needn’t mean staying in hostels and rundown guesthouses. 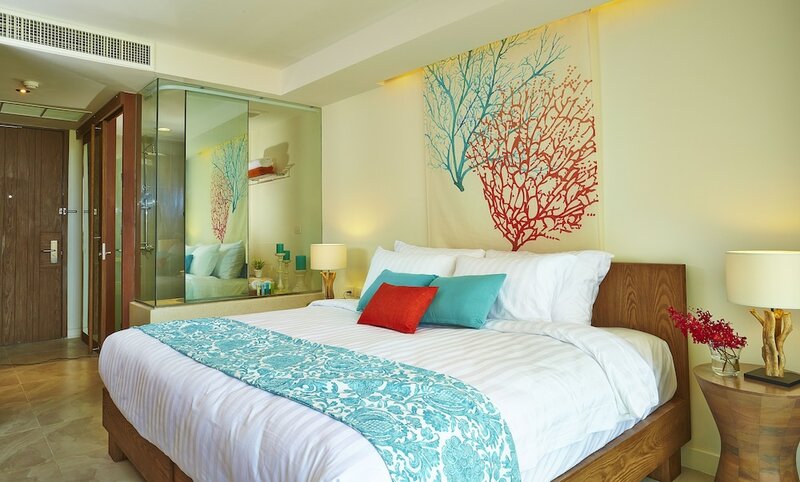 The following list shows the most popular Phuket hotels for less than $100 per night. By staying in one of these properties, you can limit the amount of your holiday budget you’re spending on accommodation, leaving more cash to splash on great experiences, souvenir shopping and awesome meals and parties. This list covers places all over Phuket, with some by the more popular beaches, but others in the quieter, often overlooked parts of the island. Take a look and see which suits you.